Party Pics Slideshow|PaintnPartyOR|Join the Party! Butterfly Fields perfect for singles and couples! This couple went on a day trip and decided to Join the Party with PaintnPartyOR! 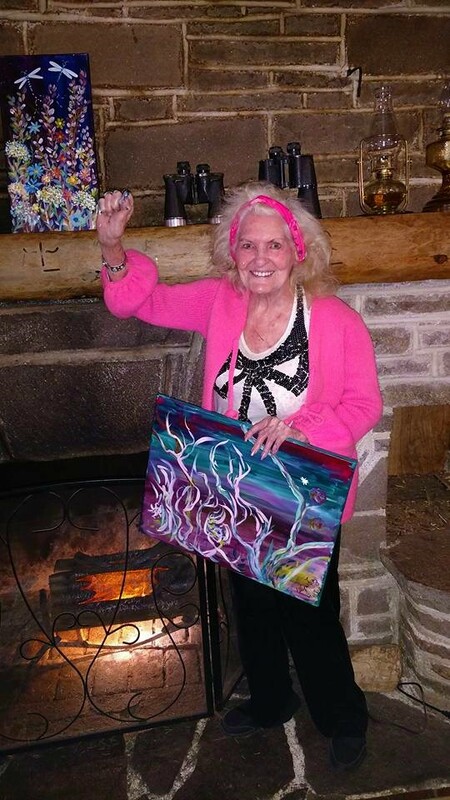 My First Painting Party June 2014! Some Beach Some Where-matching cake!